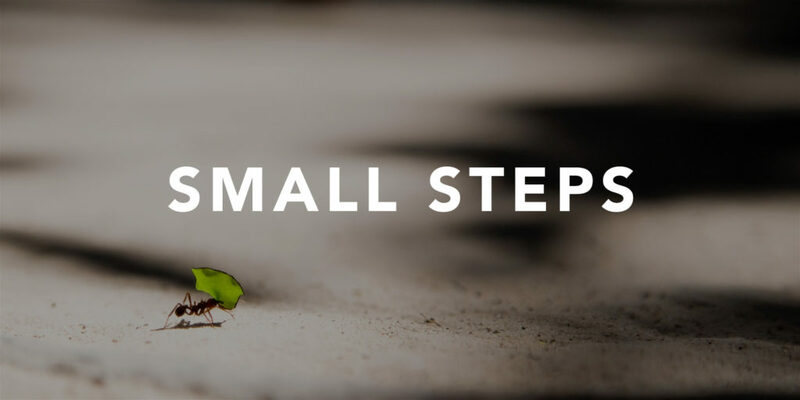 Small steps can make a big change. Business is just a collection of small processes and interactions, each action can be fine-tuned to create an outstanding result. For example telephone interactions. Instead of picking up the phone and saying “Hello”. We should pick up the phone and say “Hello, Company Name, how can I help, this is Rick/Sharon/Tom/Danielle/etc speaking”… which tends to generate a response of ‘Hi Rick, this is Barry, I was wondering if…” and we have just created a personal moment. When we use people’s names, and they use ours, we feel more open and friendly to them, therefore more likely to do business. Secondly, what about the process of customer email interaction. How we might respond to new orders. Instead of saying ‘Thanks for your order”. We could say “Thank you for your order, your product has been placed on a silk cushion in our dispatch area where Michael our Chief Quartermaster took the time to wipe the dust from your product and examine it for any defect. He then placed your product in an air-sealed bag and placed it on a bed of Egyptian reeds awaiting Sharon our Dispatch Executive. Sharon took your magnificent order and inspected it a second time before placing it in a box, which was created in East Asia from recycled bamboo. She sealed the box carefully, labelled it with your wonderful name, and moved it into the ‘collection zone’ where Kent the most illustrious worker in the whole of FedEx came and collected your order. He signed a proclamation (that we keep here in the office for old times sake) that he would care for your package until it reached your door. I hope this order brings you beautiful things in your life, your loving servants, Pens R Us.” (I made this up based on the CD baby email that went viral). What can you start doing to create a more positive interaction? What other ways can we tweak or improve our customers experience?